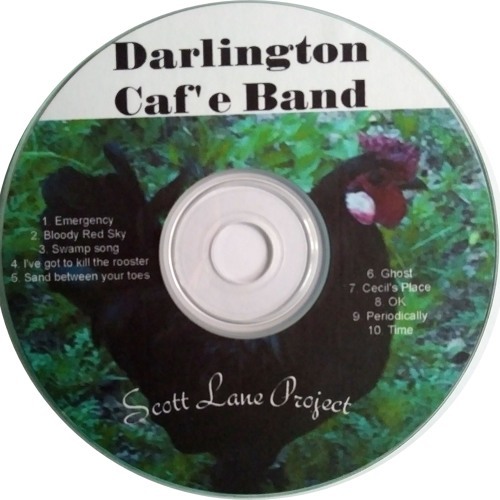 Our first CD. All songs written and composed by this group of Fantastic musicians. Mike Tyler on vocals, guitar and bass. Charles M Tucker on vocals, guitar and bass. Greg Lightburn on vocals, guitar and harmonica. Billy Riggs on drums. Bodhi on keyboard. Jessie Tucker background vocals.